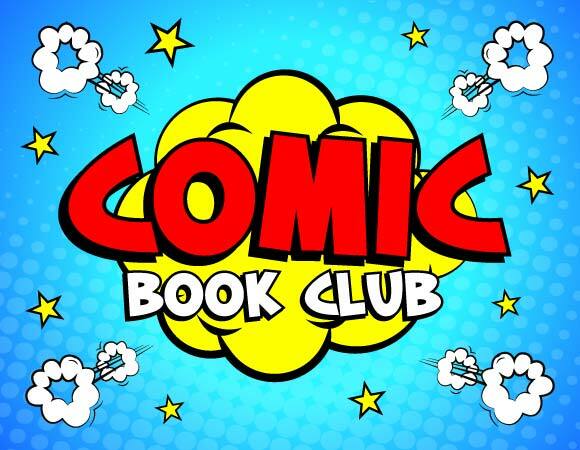 SupERkids – run for our children by their parents – are pleased to invite you to a new club – Comic Book Club! This will be looking at how comic books are made both now and in the past and you can make one of your own! You don’t have to be able to draw to come, as there are websites that can bring your ideas to life. How stories are told in pictures. The development of Batman, Spider-man, Wolverine and another characters. The layout and structure of a comic, from storyboard to the production of a comic. Location: Isobel Mair School, Stewarton Road.